PRINCIPAL K.M.KUNDNANI COLLEGE OF PHARMACY COLABA, MUMBAI, Established under the aegis of Hyderabad (Sind) National Collegiate Board, Maharashtra, The institute is run by the management run by The Sindhi minority community and has received the status of one as per orders of the Honourable Supreme Court. 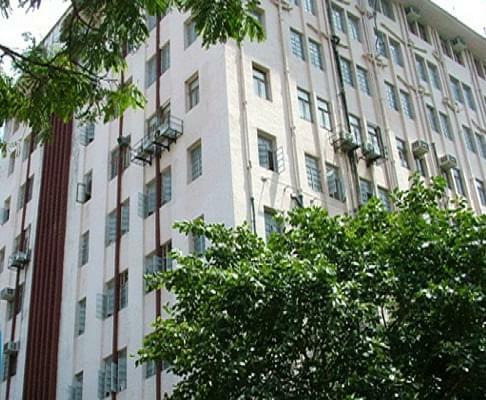 The college is located near to the financial hub of the country at Cuffe Parade, Colaba. 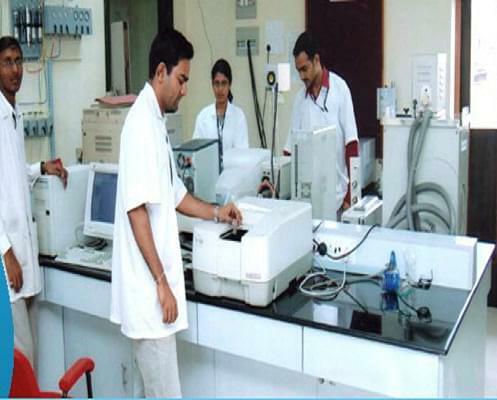 The college is known for its State of Art Academic and research facilities provided and regular interactions with the Pharmaceutical and allied industries in India, thereby creating excellent employment opportunities in the field. The Bachelors Programme has been twice accredited by the NBA. 50% seats are reserved for Sindhi Minority throughout the country for Bachelors programme. The Indo-American Collaborations : With the aim of providing financial assistance for students and faculty aiming for foreign universities, The institute has been successful in establishing tie-ups with Ohio State university and New Mexican University. Thereby providing a platform aiming at providing International Standards in the field. The Research foundation : Established in the year 1991, the foundation aims at providing a platform for research in the field of Pharmaceutical Sciences. The Academic Team : Proudly the college calls them “souls”, the faculty comprises of well experienced and educated staff out of which 13 hold doctorates in their field of study and also witnesses visiting guests and faculties. Did this college has D.Pharm course? Hi Farina, This course is not offer in this college. Hello Ankit, For getting admission In B.Pharma in this college please access this link:- Admission Details.